Emancipet offers low cost services for animal care including spay and neutering, vaccinations, flea tick and heartworm prevention, testing, identification services, heartworm treatment and more. 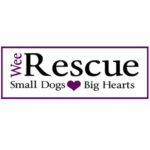 Wee Rescue is dedicated to rescuing Lhasa Apsos, Shih Tzus, and Pekingese regardless of age or medical condition from the Austin Animal Center and other shelters and facilities in the Austin area. 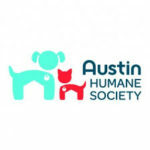 Their mission is to place homeless dogs into local, loving, permanent homes in the Greater Austin Area.